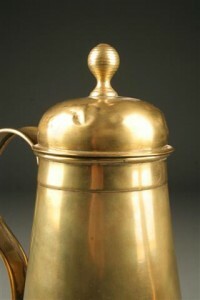 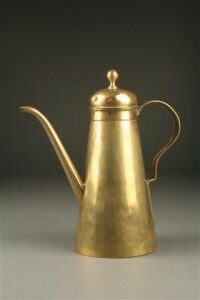 Antique English brass tea pot with glass handle.Antique English brass tea pot with glass handle. 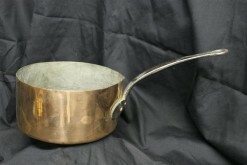 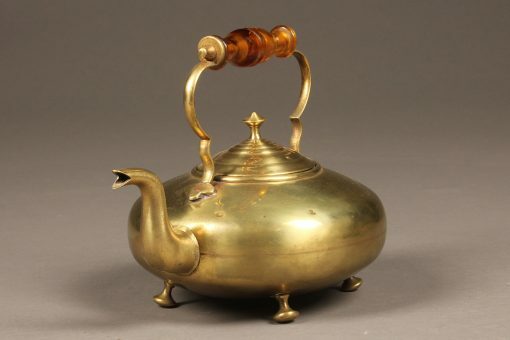 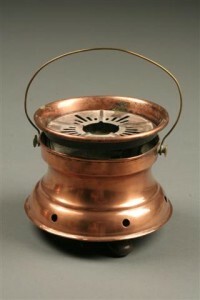 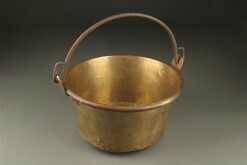 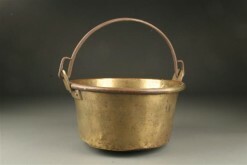 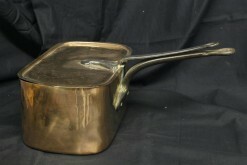 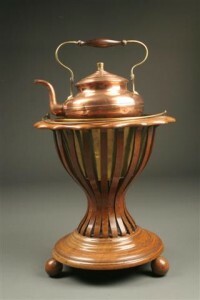 English handmade brass tea pot with glass handle. 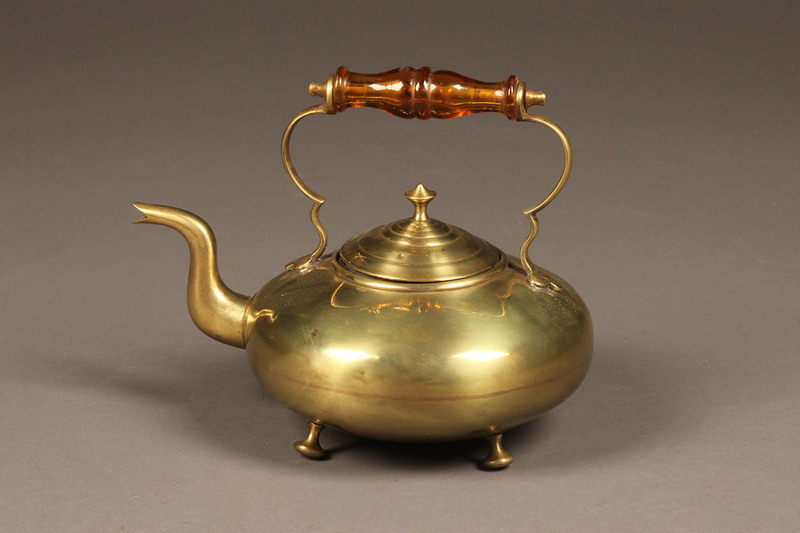 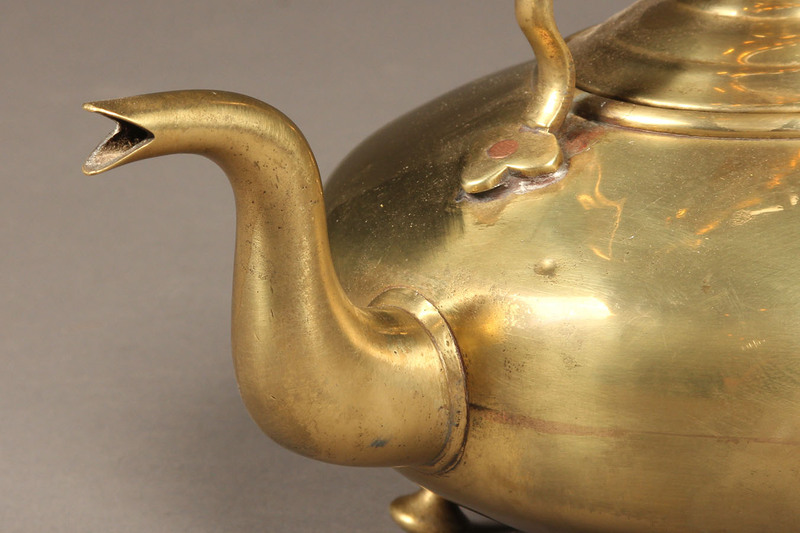 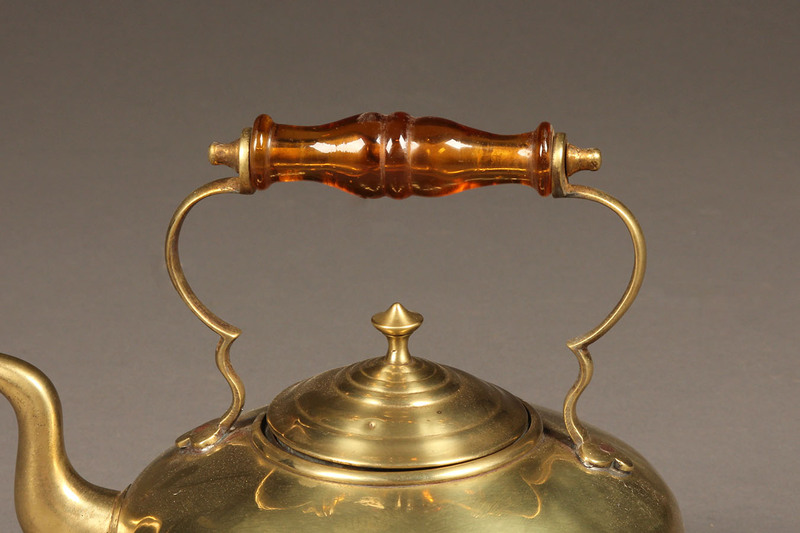 Late 19th century English brass teapot with amber colored glass handle.